Brazilian hottie Francisco Lachowski is filmed on the streets of Paris by amazing photographer Justin Wu and styled by Simon Gensowski for celebrating the joy of spring. Ford Europe model is accompanied by beautiful model Jessiann Gravel./ Assistant director by Remi Guenaire, Production assistant by Ioana Alexandrescu, Hair by Chiao Shen, Make-up by Jay Kwan. Photographer Markus Pritzi captures Nest model William Eustace for KaDeWe magazine./ Styled by Isabelle Thiry, Art direction by Mario Lombardo. 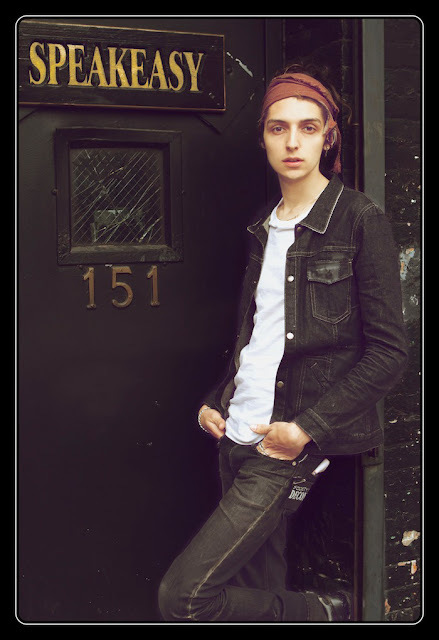 Fusion model Aris Schwabe is lensed in NYC by photographer Oscar Correcher. Select models Jacey Elthalion and Sam Webb are photographed by Marcus Ross for the debut issue of GQ Turkey./ Styled by Gune Isik, Production by OMG. 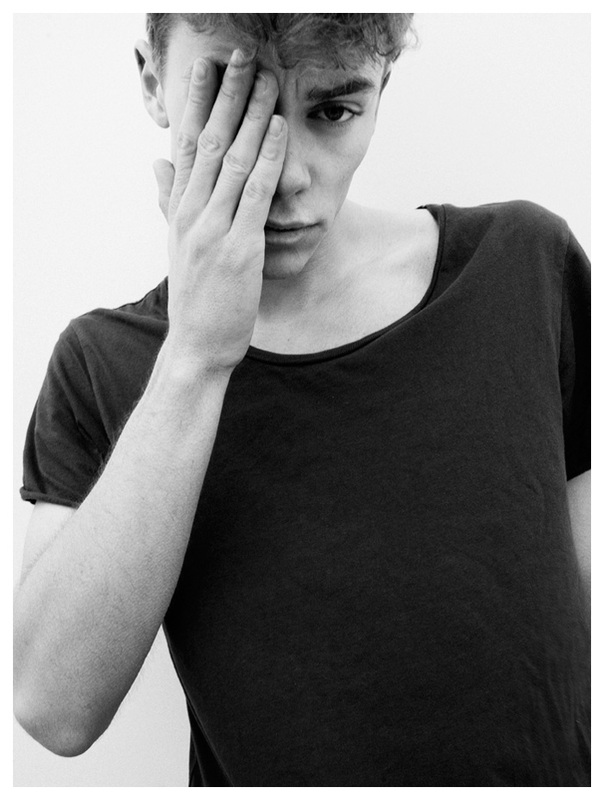 Ford Europe fresh face Antoine Miller is shooted by French photographer Anaëlle Le Roy. Ford Europe model Viktor Nylander is captured by Laurence Ellis and styled by Toby Grimditch for the 10th anniversary issue of Dansk magazine. ADAM model Adam Huber is photographed by Torian Lewin. D1 model Deano Bugatti is shooted again by Specular for Sunglasses Shop. He's joined by Liam Stinson Byrne (MOT). Model Florian Van Bael is photographed by Carlotta Manaigo and styled by Nicolas Klam for the latest issue of Têtu magazine. Fresh face Enrie Scielzo is shooted by photographer Erica Fava. Photographer Terry Richardson shoots handsome model Sean O'Pry for the fall/winter 2012 campaign of Brazilian label Sergio K.
MIKAS model Axel Lundqvist is captured by Michel Widenius in a black & white session. Wiener models Benedikt Angerer, Gerhard Freidl, Michael Gstoettner and Patrick Kafka are photographed by Michael Brus for the latest cover story of German magazine Die Presse./ Styled by Barbara Zach, hair by Patrick Glatthaar and Angelika Pohl. Stunning model Cory Bond is captured by Fashion photographer Arnaldo Anaya-Lucca. 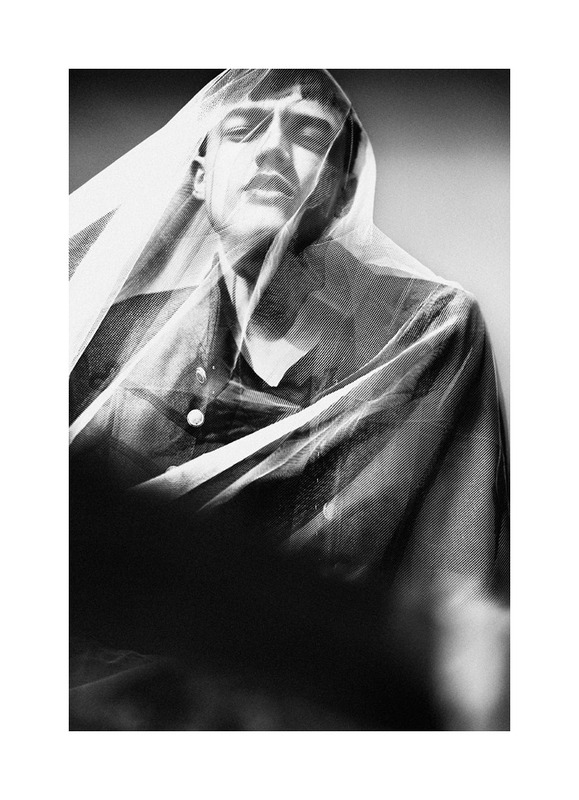 DNA model Philipp Schmidt is photographed by Horst Diekgerdes and styled by David Bradshaw in a new story 'The Muse' for spring/summer 2012 Obsession issue of Vogue Hommes International. 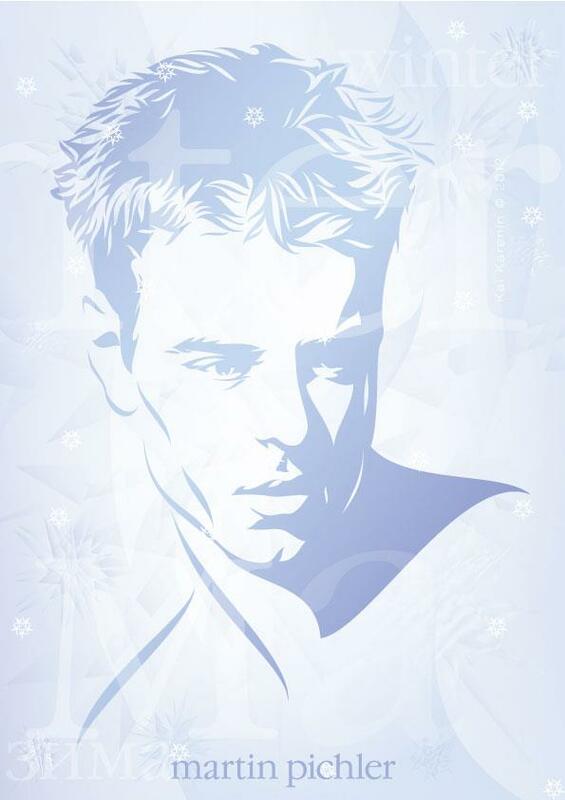 Handsome top model River Viiperi (Soul) is photographed by Arnaldo Anaya-Lucca. 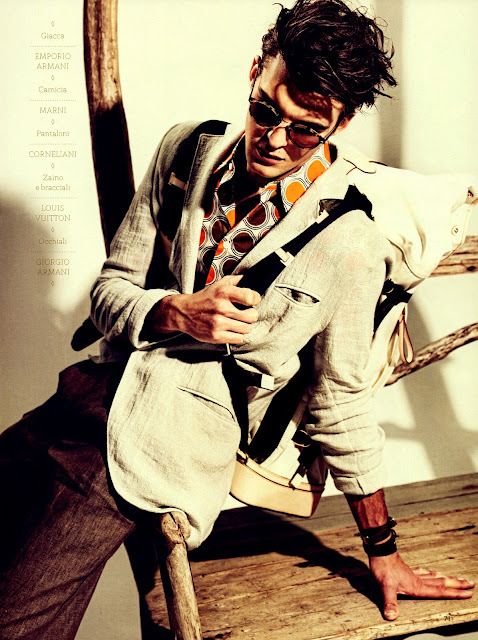 Soul model Patrick Kafka is lensed by photographer Kostas Avgulis and styled by Claudia Gastaldi for spring/summer 2012 edition of Italian magazine GQ Style Italia. Fresh face Frans Hagson was captured by photographer Hareth Tayem @Mika Models from Sweden. The Agency models Joshua Dagnall and Shane Brew are captured by Australia-based photographer Pat Supsiri. Adam model Sean Greene is photographed by Christopher Logan for a new portrait session. Fashion photographer Brent Chua colaborates once again with Fashionisto for a new editorial photo session featuring DNA model Alex Hammond. Re:Quest model Tanner Dillon was captured by famous photographer Greg Vaughan. Stunning model Ralf Javoiss (WhyNot) is captured by fashion photographer Saverio Cardia. Photographer Saverio Cardia reunites the most famous male models: Harry Goodwins, Francisco Lachowski, Nils Butler, Patrick Kafka, Mark Cox, River Viiperi, Jonathan Marquez, Sebastian Sauvé, James Smith, Jamie Wise, Vladimir Ivanov and Paul Boche for a new story named 'Men of the moment' for the March 2012 edition of Essential Homme./ Styled by Lucio Colapietro. Soul/Sight model Tom Barker is lensed by photographer Aingeru Zorita and styled by Way Perry in Comme de Garçons pieces for the latest edition of Wonderland magazine. Bananas model Klaus Vaivars is photographed by Jeroen W Mantel for April's issue of ELLE Netherlands./ Styled by Thomas Vermeer and grooming by Cindy Mantel. Ford Europe model Adnan Djinovic is captured by photographer Arnaldo Anaya-Lucca (Defacto Inc. ) in a new story entitled 'Private Quarters' for the spring 2012 issue of Fashionisto magazine. Brazilian model Alexandre Cunha is photographed by Alberto Badalamenti for Viktor magazine in some swim looks from CK, Frankie Morello and other labels. 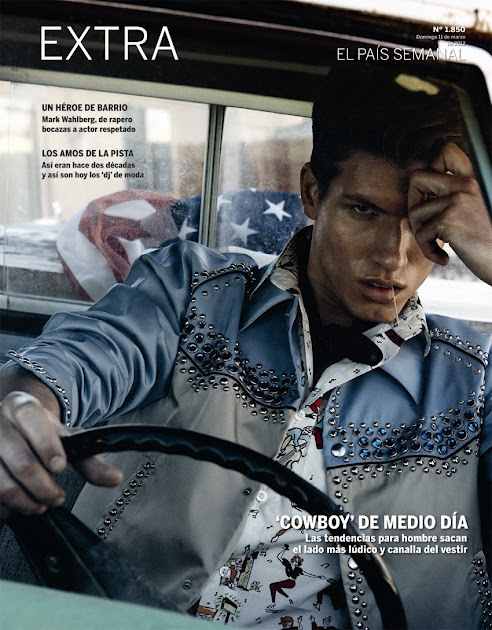 Spanish model Adrian Cardoso is captured by photographer Giampaolo Sgura in a new story 'Ola De Calor En La Ruta 66' for El Pais Semanal./ Styled by Miguel Arnau. 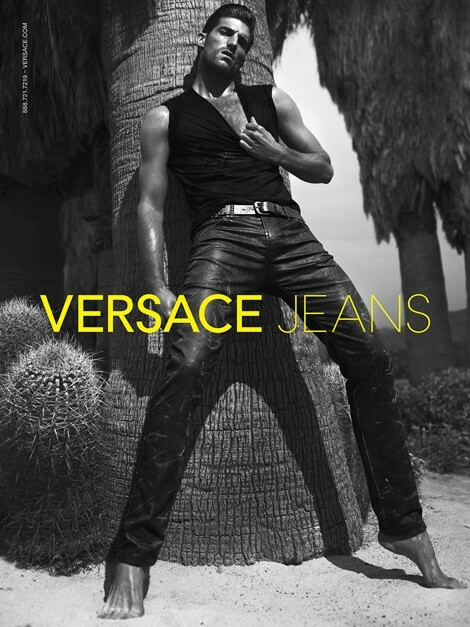 Stunning model Ryan Barrett was photographed by Fashion photographers Mert Alas and Marcus Piggott for the Versace Jeans Spring/Summer 2012 ad campaign featuring top model Gisele Bundchen. Photographer Markus Lambert has captured Select model Robert Monteiro./ Grooming by Peter Lux. Handsome model Sean O'Pry is photographed by Dan Martensen for a new photoshoots series in the latest issue of GQ Germany. 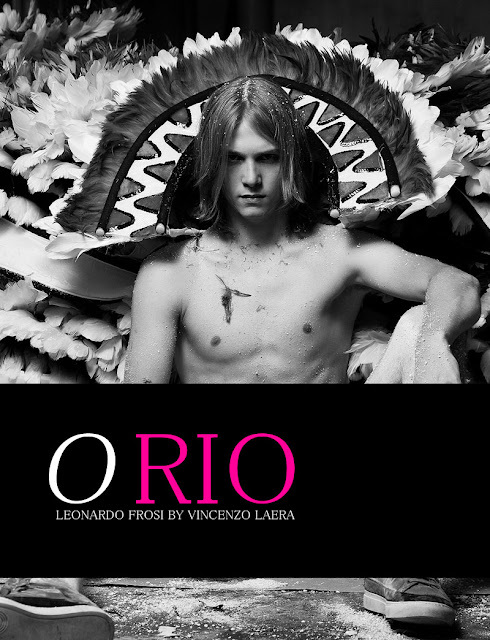 40 Graus model Leonardo Frosi was photographed by Berlin-based photographer Vincenzo Laera for Fashionisto. Stunning model Sean O'Pry covers the latest edition of Vogue Hommes International, photographed by David Sims and styled by Beat Bolliger. 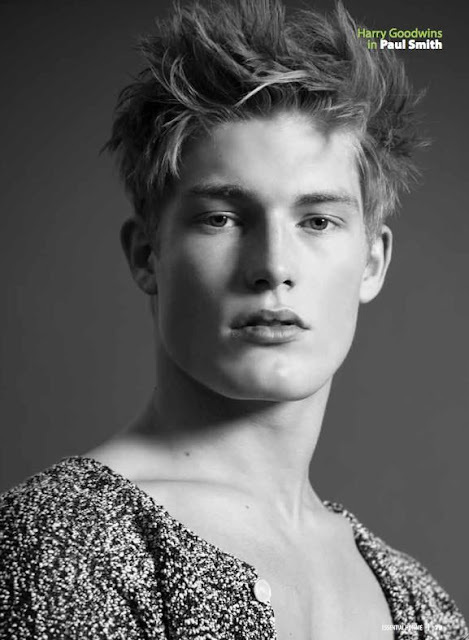 German fresh face Timon Rottmueller is from Munich and he's signed with PMA. He's photographed by Elizaveta Porodina. 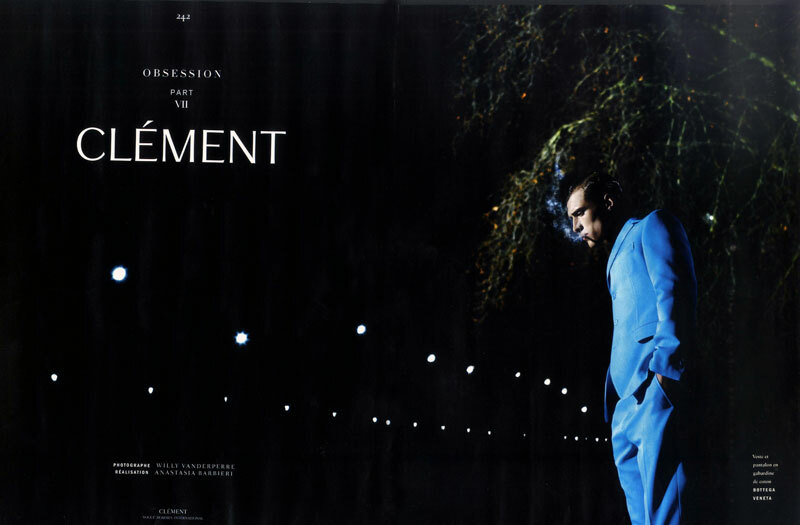 Success model Clément Chabernaud is captured by photographer Willy Vanderperre and styled by Anastasia Barbieri for Vogue Hommes International's Obsession issue. Next Company model Max Henhappel is shooted by Olga Rubio Dalmau for Fashionisto. / Styled by Marcel Beck and grooming by Irina Meyer. Mega model Marcus Scheumann was captured by Edgar Schäfer in Germany. Handsome model Baptiste Giacobini is lensed by Fashion photographer Justin Wu and styled by Simon Gensowski. Photographer B. Charles Johnson captures Taylor Gannon (FORD), Billy Morgan (FORD Direct), Chad Buchanan (VNY), Christian Plauche (VNY), Christian Nulty (FORD), Gage Drozowski (Boss Models), Jon Paul (FORD) and John Hein (FORD) in 'A Black & White Portrait Session'./ Grooming by Jakob Sherwood. Models Tom Barker and Travis Bland star in a new editorial 'Denim Double Face' photographed by Marcelo Krasilcic for Têtu magazine #175. Major model Sasha Reheylo photographed by Sean P. Watters. 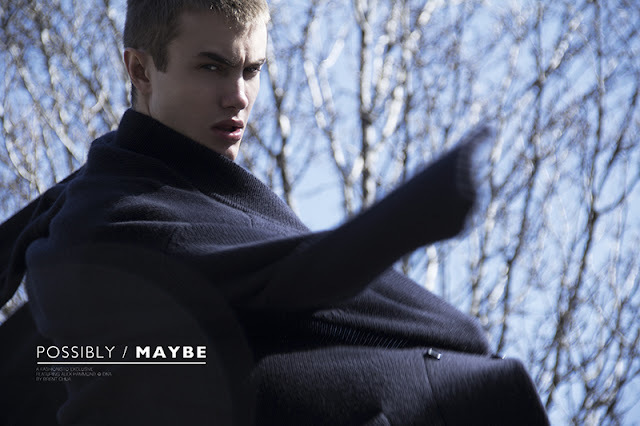 WhyNot fresh face Ralf Javoiss is photographed by Dennison Bertram. Photographer David Slijper captures Success model Reid Prebenda for a new editorial in GQ Style Germany./ Styled by Grant Woolhead. This are the newest digitals of hansome Austrian model Stefan Simon from his agency @WienerModels. Wiener model Martin Pichler is photographed by Kai Karenin for a new story named 'Four Seasons'. 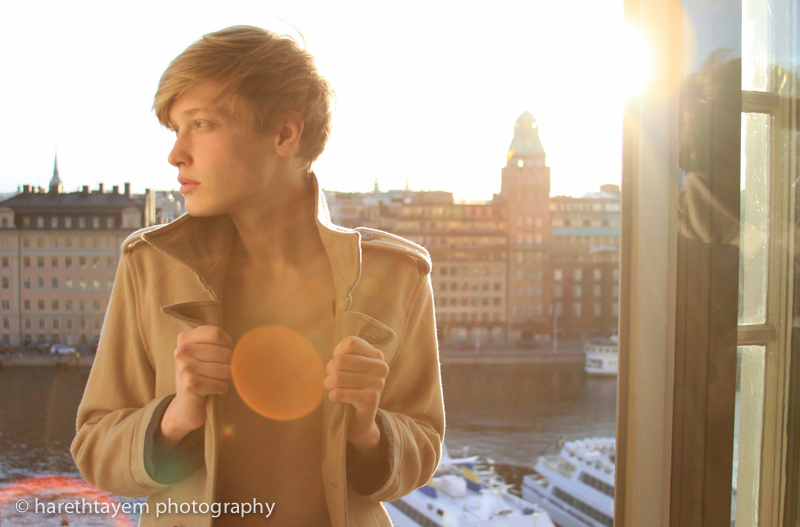 Martin Beranek is the fresh model face @WienerModels and he's from Wienna, Austria. 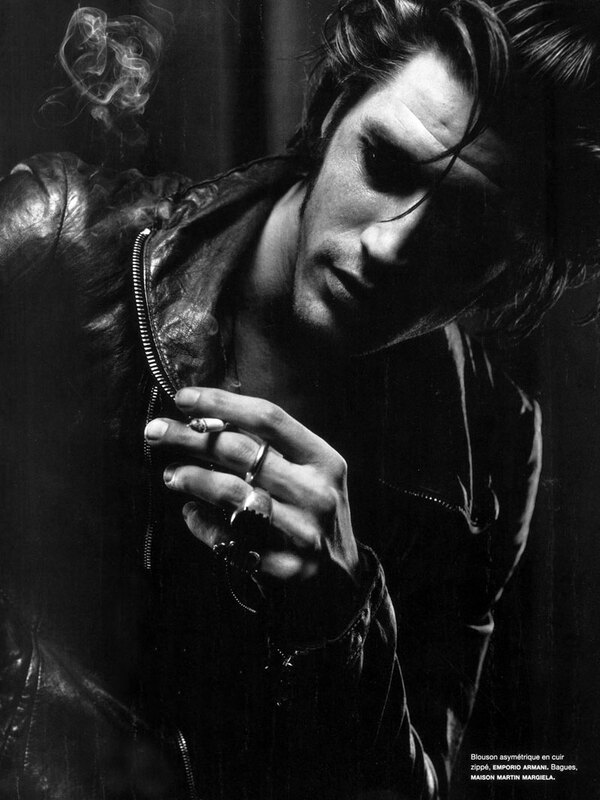 Success model Vinnie Woolston is photographed by Jean-Baptiste Mondino for a new story in Numéro Homme. 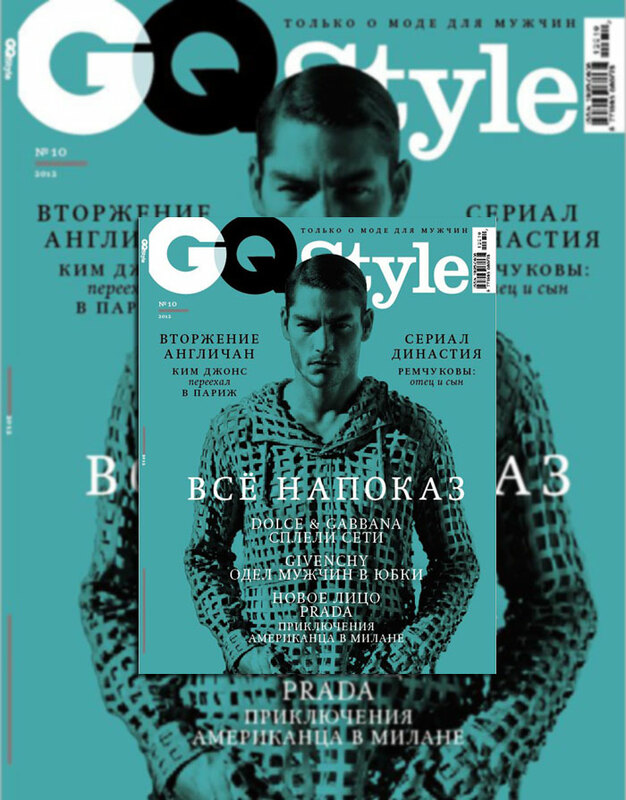 Model Tyson Ballou covers the spring/summer 2012 edition of GQ Style Russia being captured by Doug Inglish in a Dolce & Gabbana outfit. Photographer Matthias Vriens-McGrath has captured Success model Chris Petersen who's wearing some amazing outfits from Burberry, Jil Sander, Louis Vuitton and other labels for some photoshoot in the new edition of GQ Style Germany. Italian beauty Samuele Visentin is photographed by Mustafa Sabbagh.